A formal dining room seems to be going the way of the fax machine -- you might need it occasionally, but it is no longer essential.. A quick online search reveals scores of articles along the line of Huffington Post's "Why Dining Rooms are Becoming Extinct" or "Better Ways to Use Your Dining Room" on Houzz.com. It may be tempting to convert a dining room to a home office or game room, but what do you do if you want to entertain or host extended family for a holiday meal? We feel the solution is to create a flexible space that can quickly adapt for different uses. 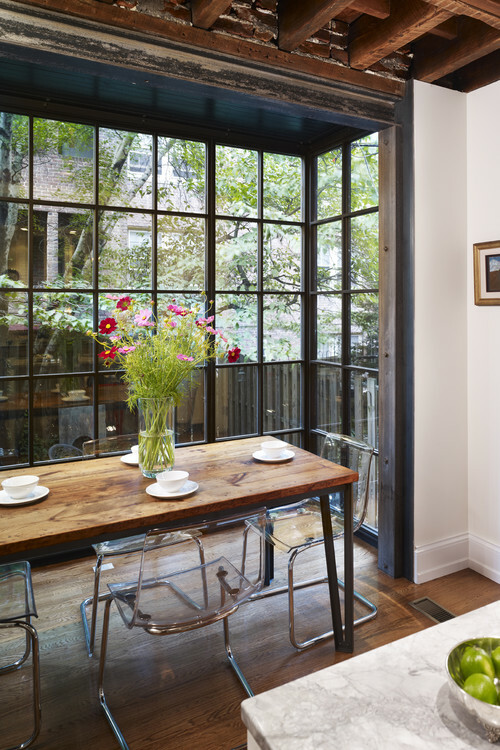 For example, we designed this dining room to double as a project space. The handcrafted table is extraordinarily durable and seamlessly performs double duty as a dining and work surface. The tea cart holding the flowers in these photos provides additional serving capabilities when needed, but can easily be relocated. The slim Runtal radiators accommodate different furniture configurations, as you can see from these shots. If you are interested transforming or creating new dining spaces in your own home, please contact us! 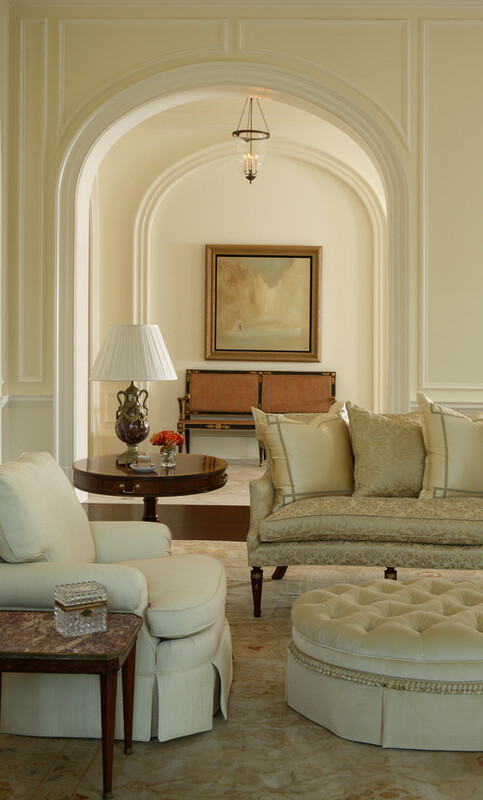 We can help you both design and build rooms tailored to your needs. Do you know how to read these plans? If not, Florida architect Bud Dietrich posted a very helpful article on Houzz.com that can help you make sense of architectural plans. We've embedded the slide show of the post below. Just click on the images to go to the full article on Houzz. If you need plans developed for your renovation project, Morse Constructions can help. We offer complete design/build services to handle your project from initial concept all the way to final walk-though. Please contact usto learn more! Do you need just a little more square footage but don't have the space (or maybe the budget) to add to your home's footprint? The solution may be a bump-out. Just as the name suggests, a bump-out extends off the side of the house. Think of it as almost an oversized bay window. Bump-outs usually only add a few square feet to a room, but that may be all you need to make a new design work for a kitchen, bath or other interior space. The beauty of bump-outs is that they don't require a foundation, so they can be a cost-effective way to gain extra space. 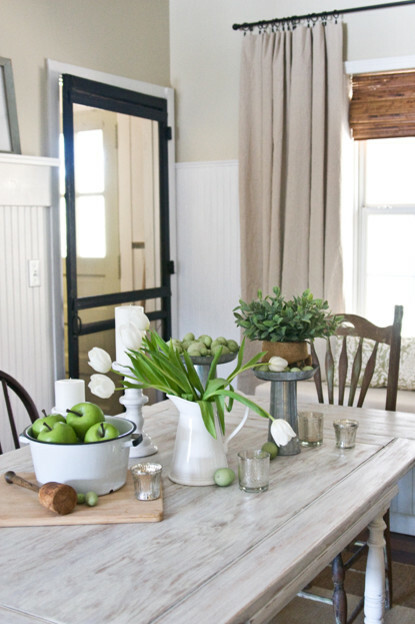 For example, this kitchen bump-out gave the homeowner a lovely little eating space. Building permits are required for bump-outs and the construction can sometimes be a little tricky. If you have any questions about whether a bump-out would work in your Boston-area home, please contact us! We would be happy to discuss your project. 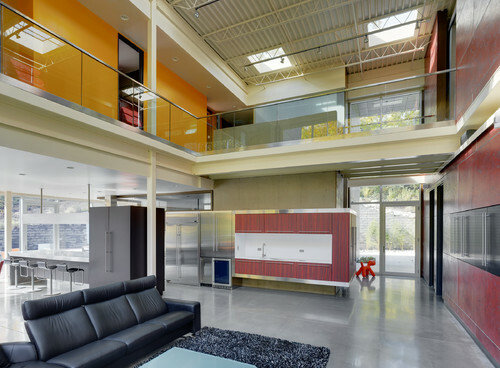 If you would like to know more about bump-outs or need a little inspiration, we recommend taking a look at the slide show below from Bud Dietrich, AIA on Houzz.com. Simply click on any of the images in the slide show to go to the full article. When our house is not working for us, many of us have a knee-jerk reaction that we need more space. In many cases, however, what we really need is better space -- space that supports how we actually live our lives. Think about all the different uses that you would like to make of the space before beginning a remodeling project. Do you want to use the kitchen as a place to do homework or pay bills as well? Will the family room also serve as an exercising or entertaining area? Could the space under the stairs also be used for storage or as a reading nook? To squeeze the most living out of your space, explore the possibility of having it perform multiple functions. Children grow up, grandchildren come, we get older or get new hobbies ... your spaces can accommodate your ever-changing life. Think about your needs today and a decade or two from now when planning a renovation. A room must be easy to use. You shouldn't have to walk around obstacles or get down on the floor to access important storage. There should be clear paths into and out of your space. With careful planning, it is possible to discover all kinds of untapped storage spaces without expanding a home's footprint. Storage can be tucked into niches or unused corners, around doors, and even hidden beneath stair treads. 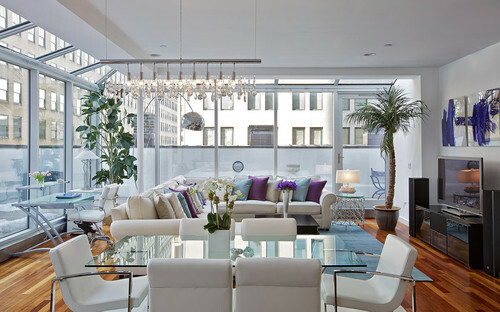 This Houzz Ideabook highlights 1,000 to 1,500 square foot homes with big personalities. It's a great way to see the potential for lots of living in smaller spaces. Just click any image to go to the Ideabook on Houzz or use the arrows at the bottom of each image to scroll through the slide show. Please feel free to contact us to discuss how we can help you make the most of existing space. 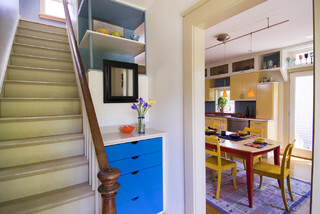 A few years ago, we completed a colorful renovation for a family who wanted to make the most of the space in their small Cambridge home. You can see photos of the renovation and learn a little more about it in our Small House Transformation gallery. Contemporary Hall design by Boston Design-build Morse Constructions Inc.